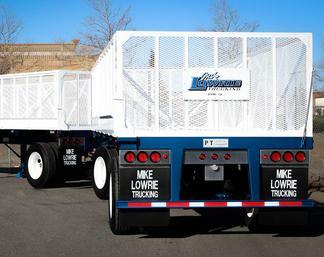 We have put over a decade of experience in building grain hoppers and flatbed trailers into our newest product line of Lightweight Chassis Trailers. 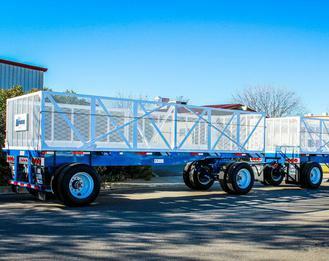 From harvesting tomatoes, onions, garlic, carrots, fruit & more — our Lightweight Chassis Trailers will maximize your payload and get the job done for many maintenance free years. Contact us anytime to learn more or for a free custom quote!